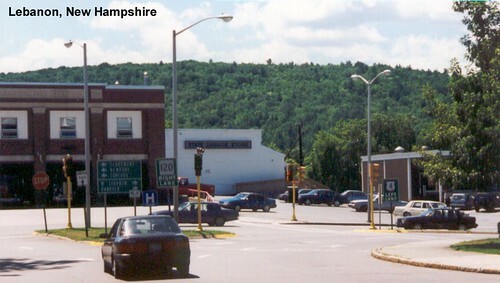 US 4 begins at Bypass US 1 in Portsmouth, New Hampshire. US 4 is multiplexed with US 202 and NH-9 as it heads through Epsom. 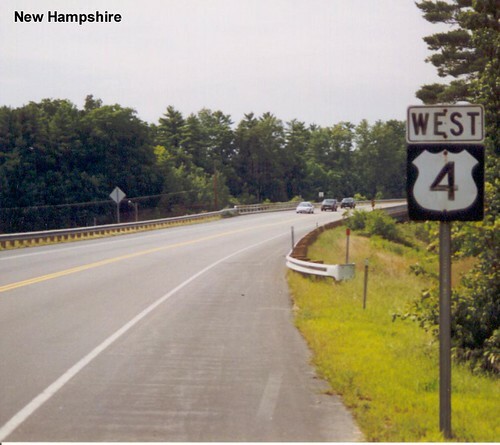 US 4 in Merrimack County. 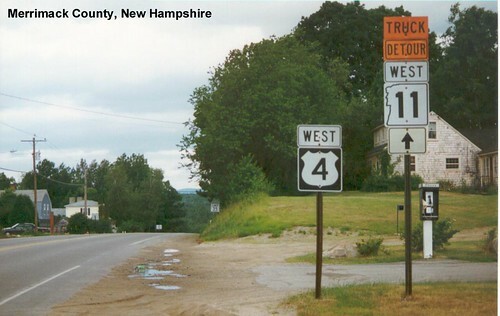 After crossing the state US 4 passes through Lebanon, New Hampshire. 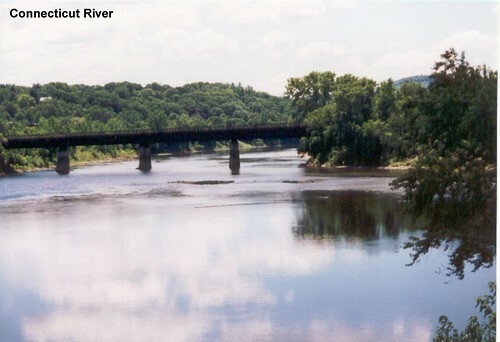 A look at the Connecticut River from US 4 as it crosses the river into Vermont.